Minatomirai is located in the Western part of Yokohama, which in turn is located in Kanagawa prefecture. Yokohama is a historic port town that opened for international trade over 150 years ago. Its history as the gateway to Japan shows in the historic buildings and architecture. In addition to noteworthy architecture, Yokohama has numerous sightseeing destinations, such as Yokohama Cosmo World and Yokohama Art Museum. In this article, we will spotlight the various attractions in Minatomirai. Visitors can casually swing by Minatomirai, given the relatively short 45-minute train ride from Tokyo. For foodie destinations in Minatomirai, the Cup Noodle Museum is usually at the top of people’s lists. 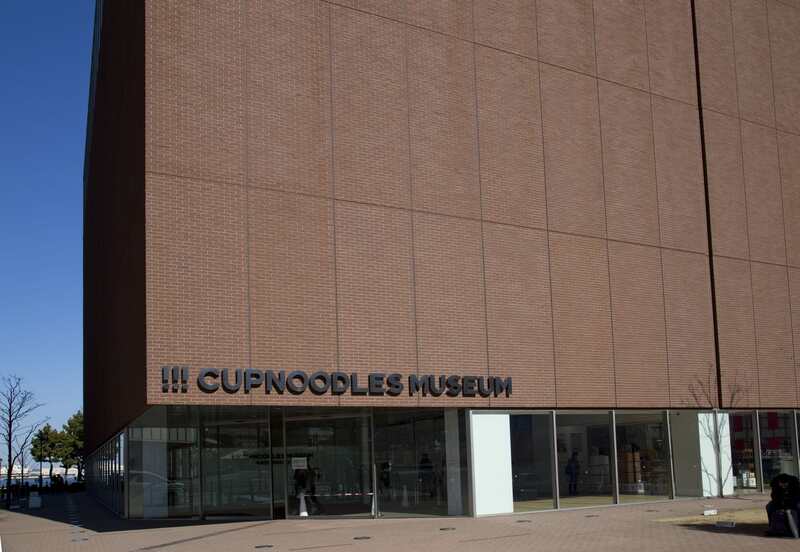 At the museum, visitors can learn about, eat, and enjoy cup noodles from every angle. 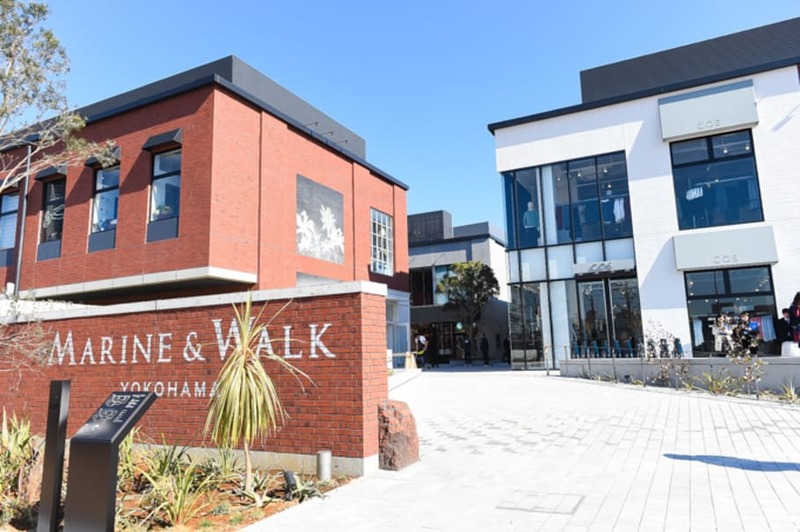 Food lovers also frequent the Yokohama Red Brick Warehouse, which regularly hosts food events and is packed with restaurants, bars, and cafes. Visitors can savor the history of the building along with the food. Finally, you cannot talk about the Yokohama food scene without mentioning Kiyoken, the famed shumai maker. The shumai, which do not contain chemical ingredients, are conveniently sold at the station, if you want to buy one as a souvenir. The Minatomirai area has ample shopping options. Starting with MARINE & WALK YOKOHAMA, where visitors can elegantly shop at the sea front shopping complex, Minatomirai also has the Yokohama Red Brick Warehouse, which houses many clothing, lifestyle, and accessory shops, and MARK IS, a large-scale shopping complex with over 30 seating spaces and a rooftop garden. All these spots obviously have good shopping, but they also have restaurants and cafes so that you can shop at your own pace. Minatomirai has plenty of sightseeing spots too. Whether you want to play or see something, there’s something for everyone. 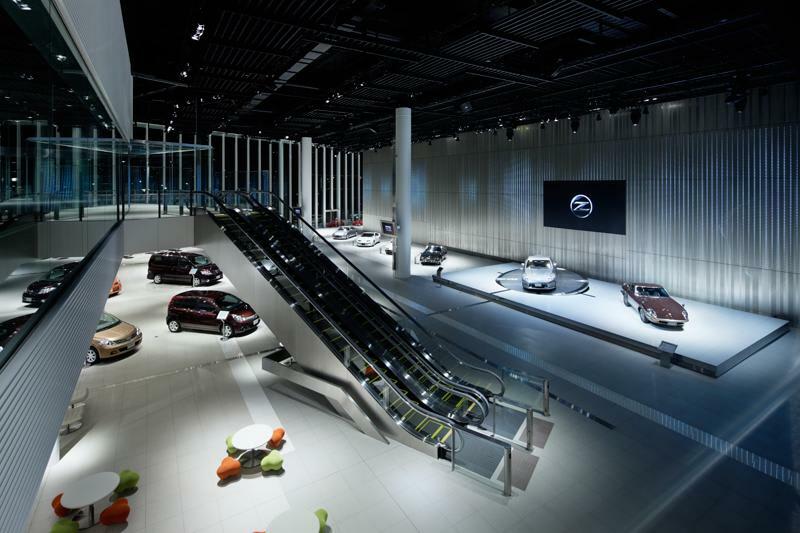 At the gallery of Nissan’s global headquarters, visitors can see historic automobiles and racing cars. They also host special events on the weekends. If you’re looking for something active, we suggest the Yokohama Cosmo World, an amusement park known for the iconic Ferris wheel. The views from the ride are spectacular. Speaking of views, another place with breathtaking panorama is the 69th floor observation deck at the Yokohama Landmark Tower. Round out your trip with stunning views! There are plenty of hotels near the Minatomirai station. Yokohama Grand Intercontinental Hotel, which is shaped like a yacht at full mast, is part of the Intercontinental brand and located 5 minutes away from the station. Another option is the Yokohama Bay Hotel Tokyu, which is only one minute away from the station and located near the Ferris wheel. Finally, Yokohama Royal Park Hotel is situated inside the Yokohama Landmark Tower that directly connects to the station. 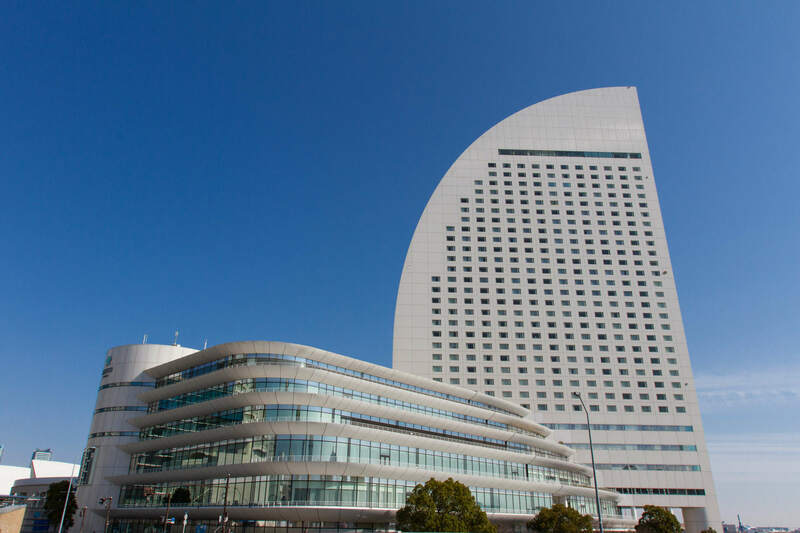 All three hotels have spectacular views of the city and ocean and will provide guests with the full Yokohama experience. Minatomirai is a peaceful port town surrounded by the sea and hills. In the bay, a calming scene of large ships traversing against the Yokohama Bay Bridge unfolds. At the same time, the town is metropolitan and contains numerous shopping destinations like the brand-new MARK IS. There are various accommodations located by the station with great ocean views. Finally, there are countless dining options, but one that we recommend is the shumai at Kiyoken. Kiyoken has a restaurant, but the factory tour is also extremely popular. Check it out next time you’re in the Minatomirai area! 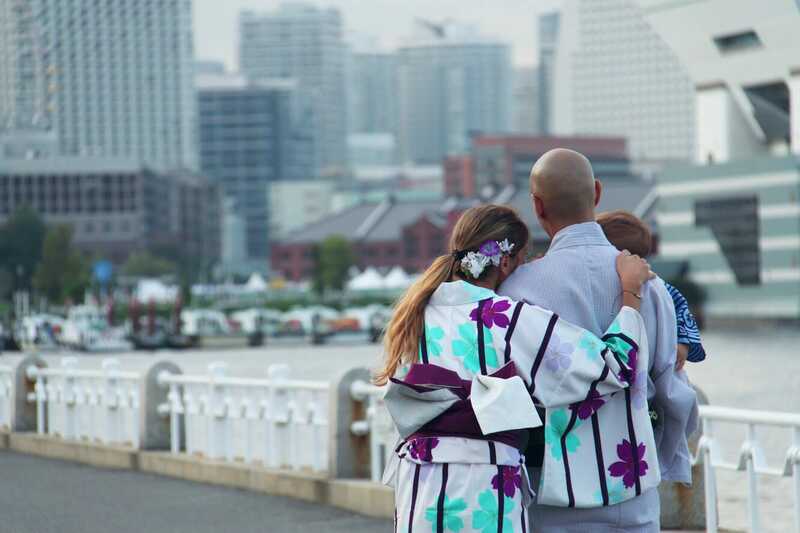 Sign up for the Romantic Kimono Photoshoot – Yokohama Tour to fully experience Minatomirai. 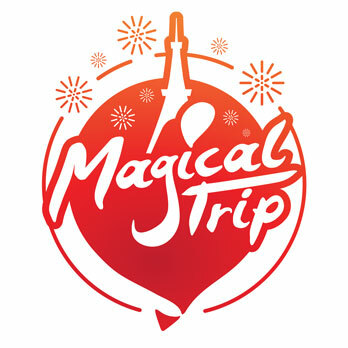 The tour offers an opportunity to see various sightseeing spots after dressing in a kimono of your liking. Participants can sit back while the guide leads you to all the best spots. Enhance your visit by exploring in a kimono!